The gestation period of a Beretta M9 frame is covered in one place and with the help of 18 different receivers to show the work. The M-9 receiver production sequence is explained in 3D with actual frames in various stages of completion in an upcoming auction from Rock Island, ranging from a blank forging to a finished serialized receiver. Starting with a 7075-T6 aluminum forging that weighs 27.7-ounces, the 65×49-inch board covers the 15 work stations and 42 machines used to cut the forging down to a 6.98-ounce completed receiver that has had 75 percent of the original material removed. Each of the stations is detailed (e.g. “Work Station #10: Mill trigger bar seat, disassembly button, right side & trigger guard area”) with the changes done to the frame highlighted in red. Not a lot of background as to how the board was used, other than it originated with Beretta USA. The U.S. subsidiary was founded in 1972 and headquartered in Accokeek, Maryland but in recent years has moved a lot of their production to a new facility in Gallatin, Tennessee. 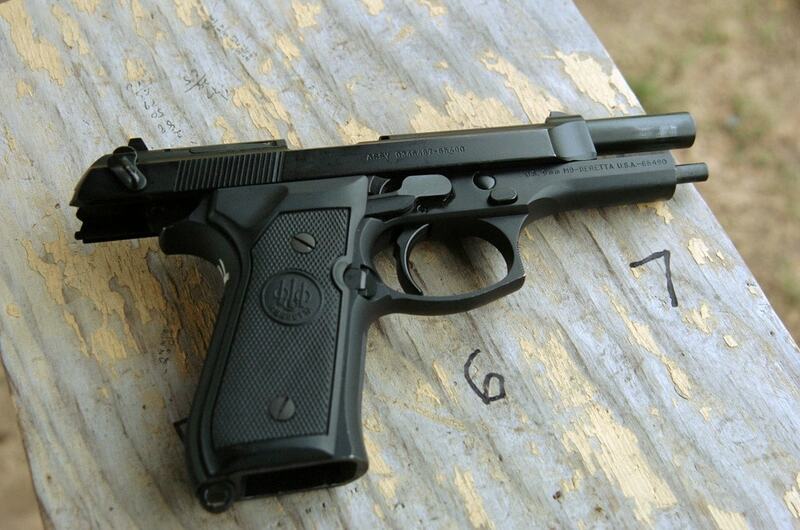 The company started making the M9, a variant of the Beretta 92FS, for the U.S. military in 1985. 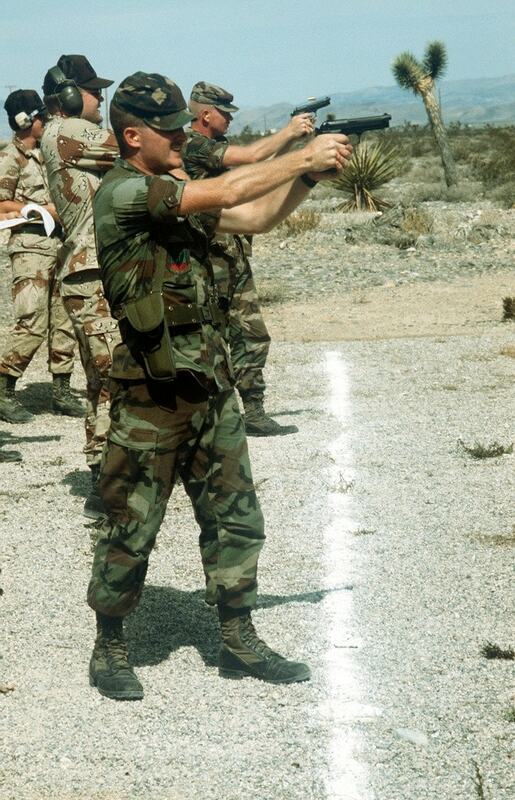 The M9 was the standard pistol of the Department of Defense until Sig Sauer won the Army’s Modular Handgun System contract in early 2017 to produce a version of their Sig P320 as the M17/M18. The sequence board has an estimated bid price of $2,500 – $5,000 when it goes to auction on Feb. 14. The post The perfect Valentine’s gift for a Beretta M9 fan is up for auction appeared first on Guns.com.